“The Omen” is a piece that represents what I gain from my dreams, fragments. 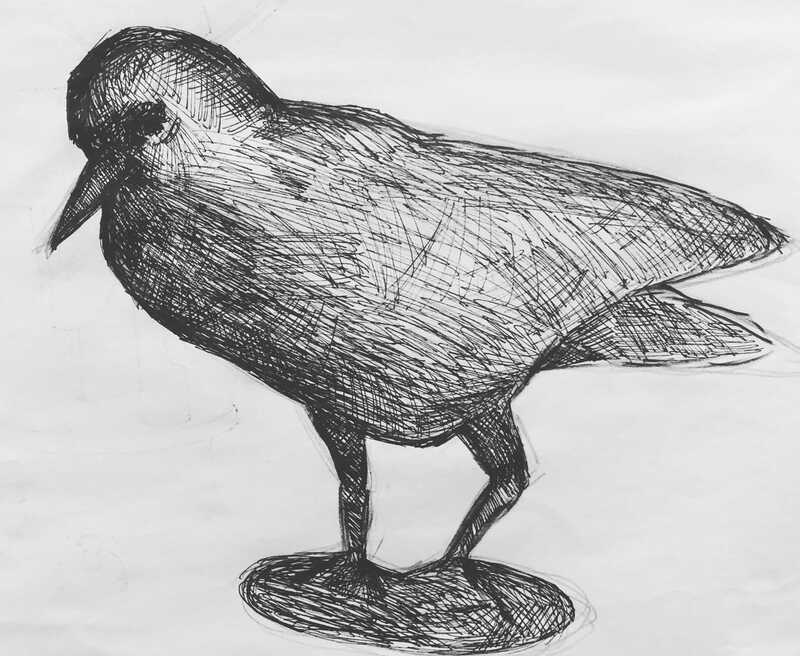 Hence the use of crosshatching a type of method I have been learning in my observational class, out of the objects we were given I chose to draw a raven figurine as in classical literature ravens were used as symbols and omens, for insight and prophecy. 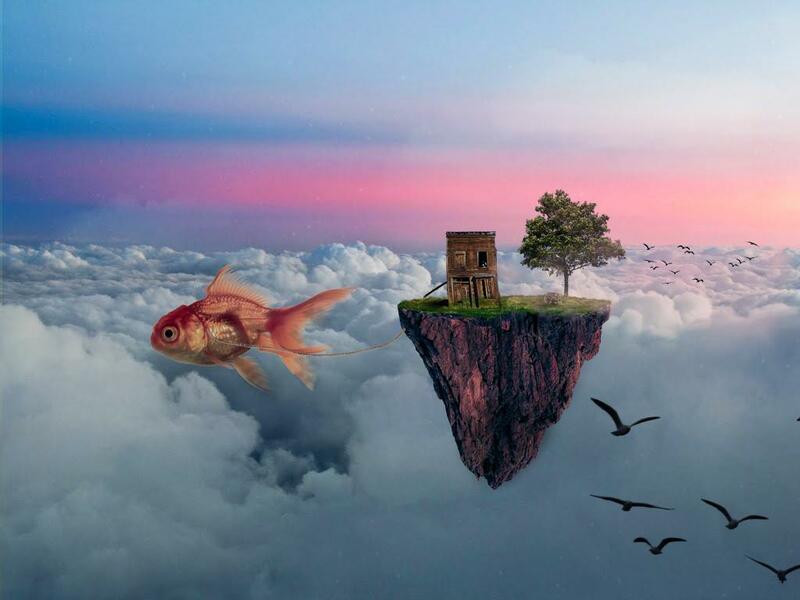 I believe that dreams give us insight into our most profound anxieties by putting together pieces of memories. Conjuring a fragmented and scattered landscape that leaves us wanting to know more, once we are awakened by the next day.